Cannabis continues to be one of the fastest growing industries in the country. 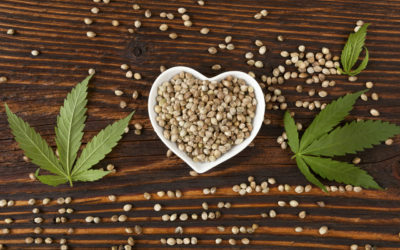 As support and legalization continues throughout the states, new challenges continue to arise. 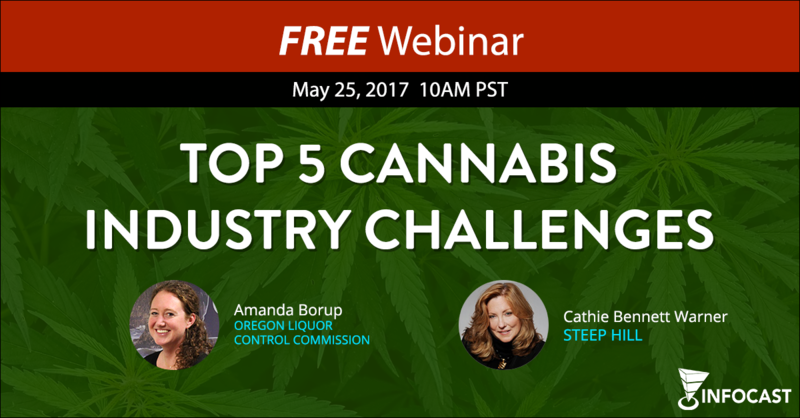 Join the conversation and overcome hurdles to be successful in the cannabis industry.